A TE33A locomotive operating in Kazakhstan. Photo: Kabelleger / David Gubler. 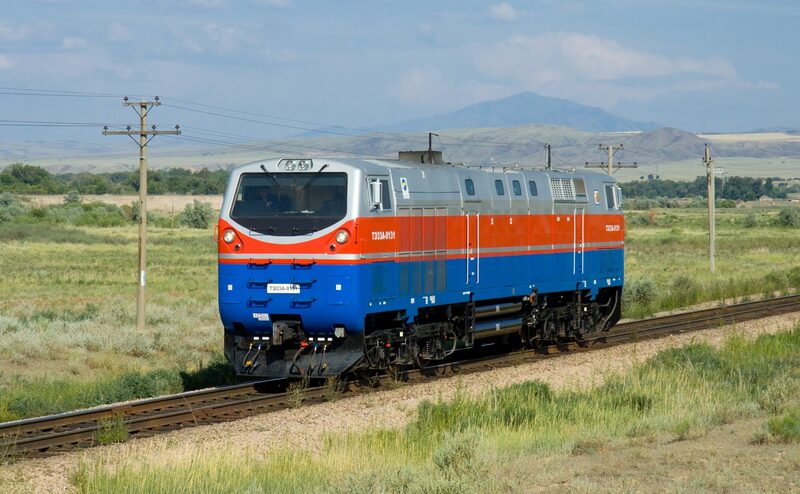 GE Transportation has announced the first new TE33A locomotive for Ukrainian Railways has been built. The US rail equipment manufacturer, which has agreed a deal to merge with Wabtec, signed a $1 billion framework agreement with the state owned operator in February this year for 30 TE33A diesel locomotives. These units come from its GE Evolution Series. The framework also includes additional locomotive kits over 10 years, the rehabilitation of locomotives in the railway’s legacy fleet and long-term maintenance services. GE Transportation will manufacture the units in the US with final assembly taking place in Ukraine. Ukrainian Railways chair Yevgen Kravtsov said the milestone represents the next step in Ukraine’s long relationship with GE. Ukrainian Railways will use the locomotives to haul bulk agricultural goods and metals products to market. More than 90 per cent of the country’s diesel fleet is past its planned service life and the new units will provide the opportunity to improve capacity. The TE33A locomotive has a 12-cylinder, 4,500-horsepower Evolution Series engine, delivering enhanced productivity, lower lifecycle costs and improved reliability. 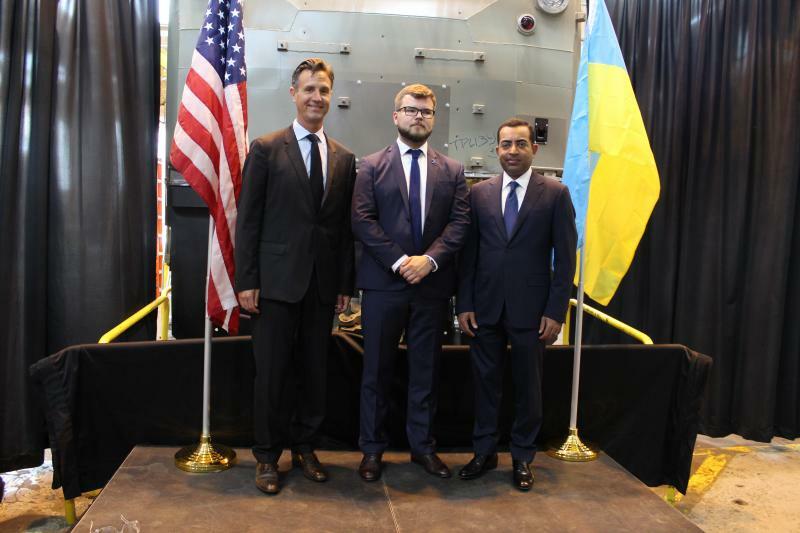 GE Transportation’s vice-president for equipment Yuvbir Singh added: “This project demonstrates the growing cooperation and support of our partners in Ukraine.